Quotes in as little as a few hours; 24/7 service and support. Flexible production capability and capacity to ramp from small prototypes lots to full-scale production. Multi-disciplinary capabilities solving complex issues. The people, the process, the equipment. PCB Design/Layout, and Rapid Design for X (DFx) reviews for Manufacturability (DFM), Test (DFT) and Cost (DFC) spanning the entire life-cycle. Impedance Calculations, Stack-Up Reviews, Materials Selection for Flex, Rigid/Flex and Rigid Printed Circuit Boards. Reliable, repeatable precision services maximizing quality and reducing cost. End-to-end manufacturing delivering a completely integrated, tested and packaged product. Smart sourcing techniques to identify specific sourcing options. Identify and eliminate defective parts early on to ensure product reliability. Troubleshoot, diagnose and rework a wide-variety of issues. Quickly identify and isolate the root cause failure. Rigid boards and flex circuits integrated together into one. Complete In-House Assembly and Manufacturing Services. Initial board layout and design to medium-volume manufacturing. Expert, quick-turn production, assembled to your specifications. 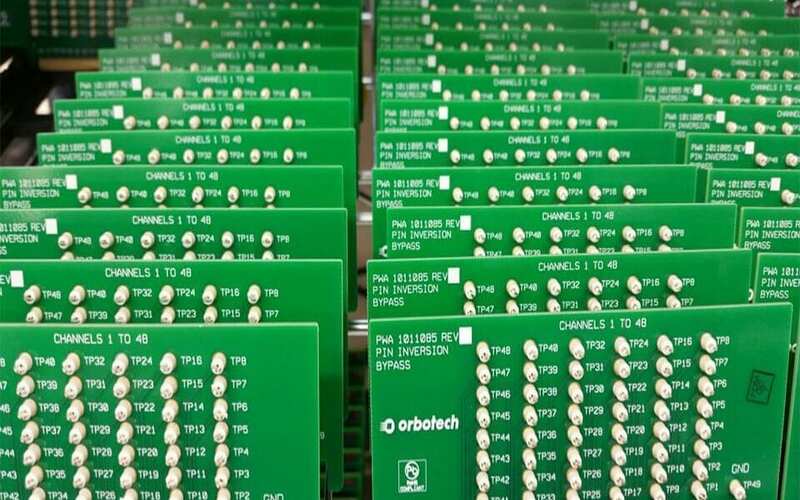 Green Circuits couples innovation with more than 30 years of industry experience to deliver quick-turn prototyping and medium to high-mix volume lead-free PCB assembly and production. With applications in engineering, healthcare and technology, there is no margin for error. 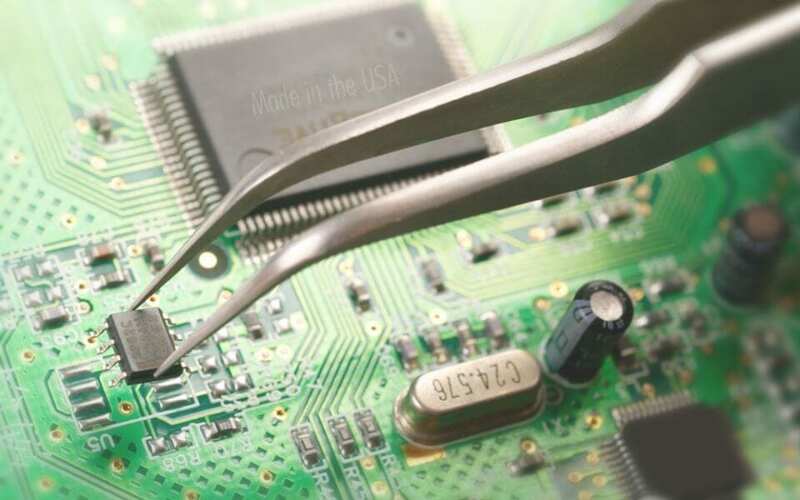 GC's expert prototyping, assembly and production ensure your products are precise, every time.